Twitter chats have been around for years, helping Twitter users connect and share information over a specific industry or interest. Some chats are branded and well-organized while others are more casual. 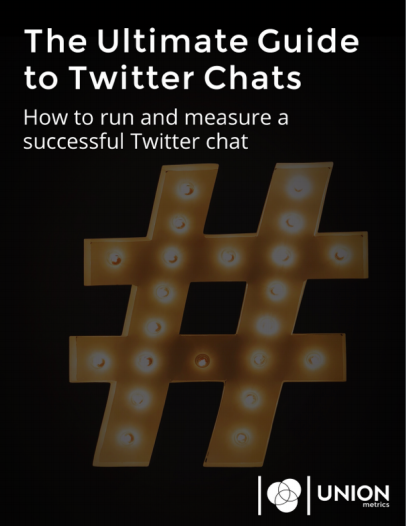 Regardless of the formality, if you’re want to run a Twitter chat, you need to measure to see how it’s performing. What is my engagement rate and is it increasing? Is my reach growing over time? How can I expand my chat?